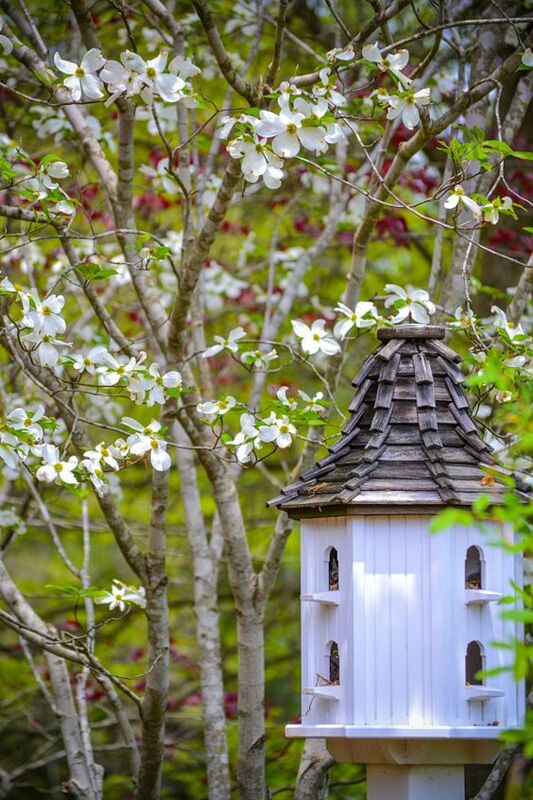 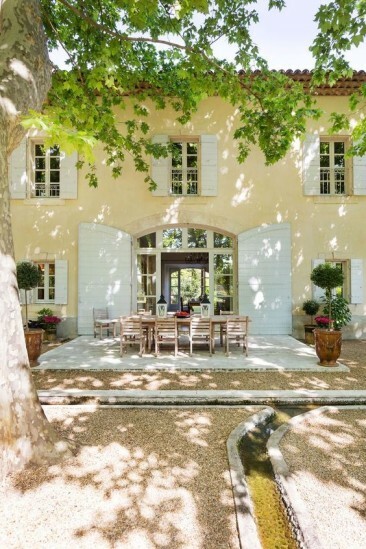 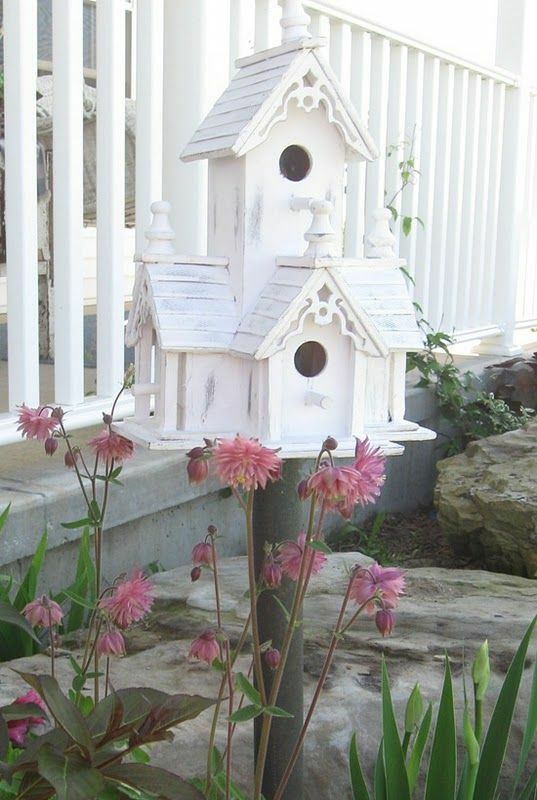 At The Well Appointed House, one of our favorite things about spring and summer is the happy sound of birds chirping outside, so we wanted to share a little birdhouse inspiration! 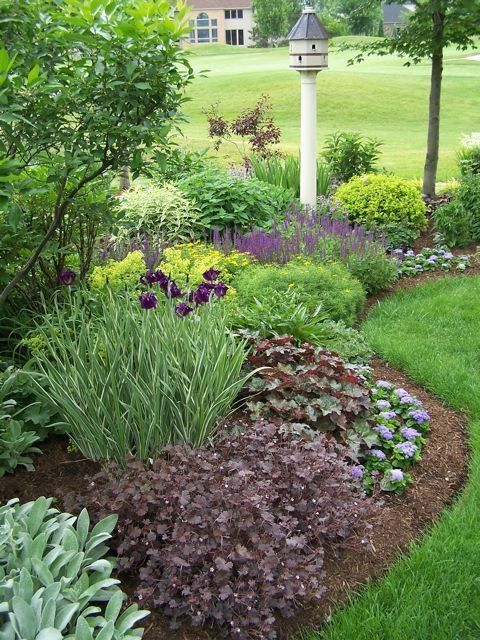 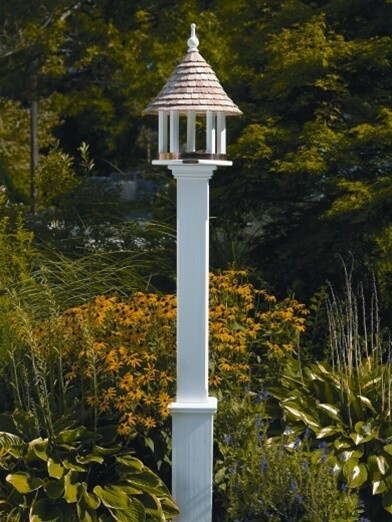 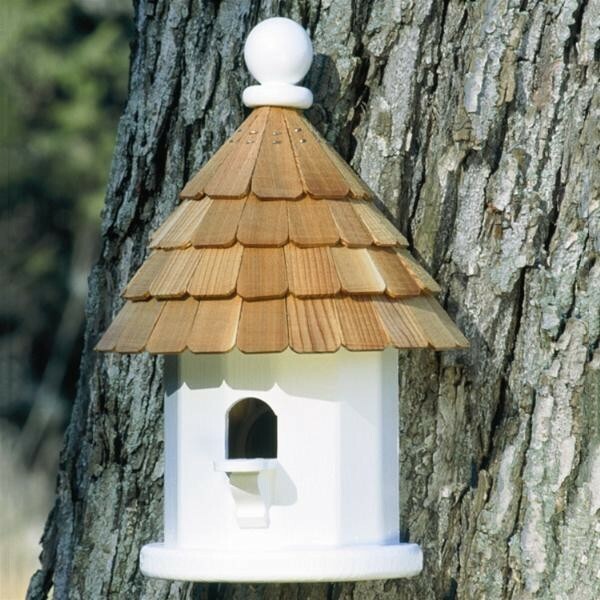 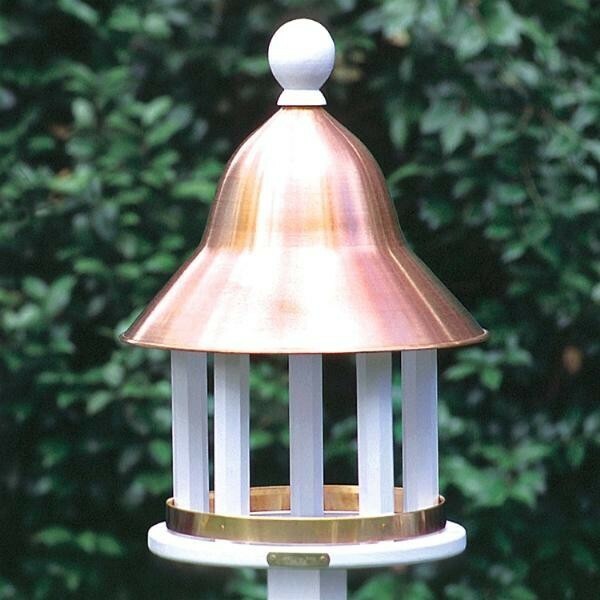 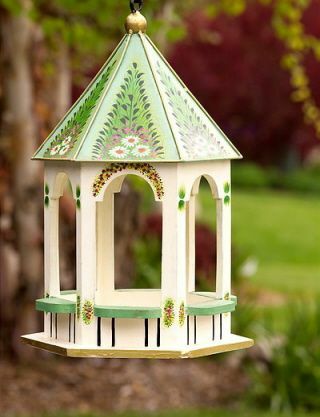 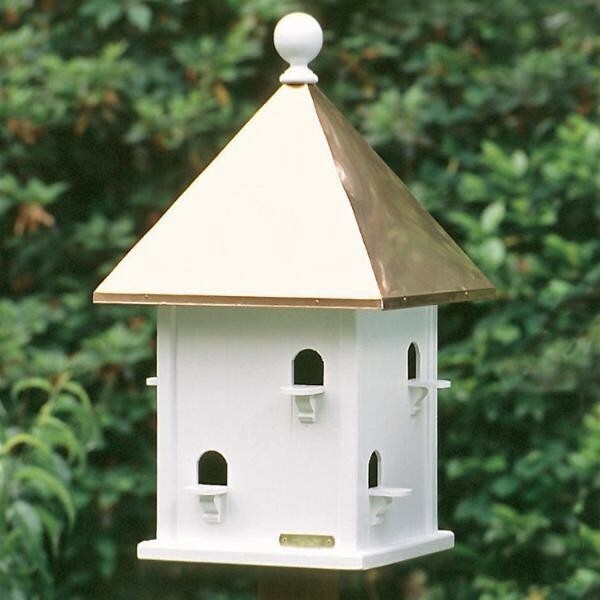 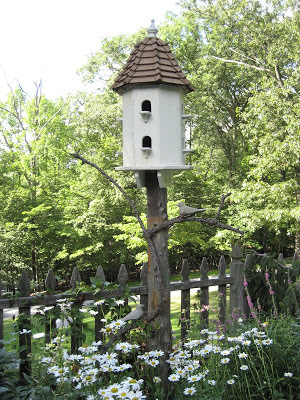 Birdhouses and bird feeders make a great addition to any garden or yard. 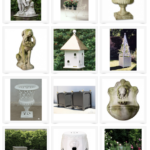 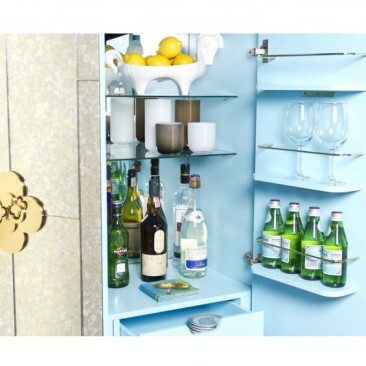 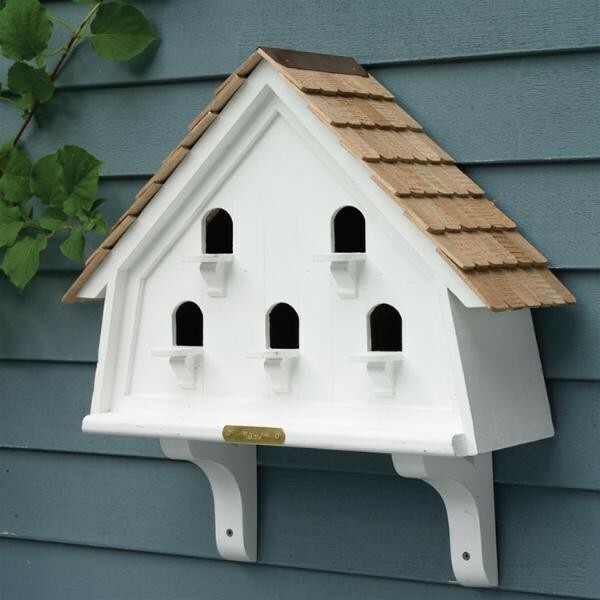 Not only do they serve as lovely decorative accents, but they also attract beautiful birds, reminding you to enjoy nature and all that it has to offer during the warmer months. 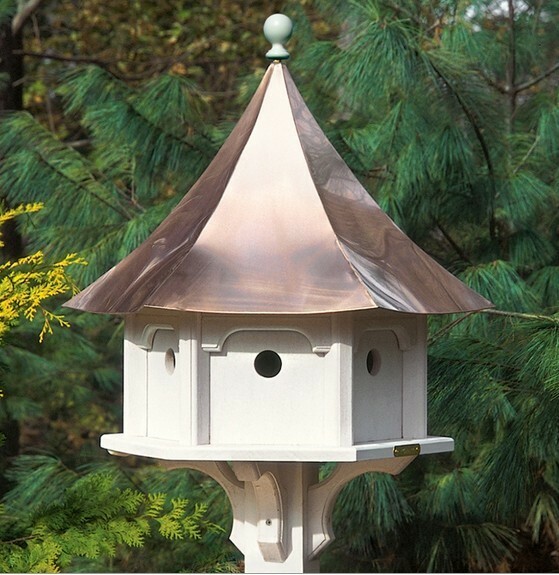 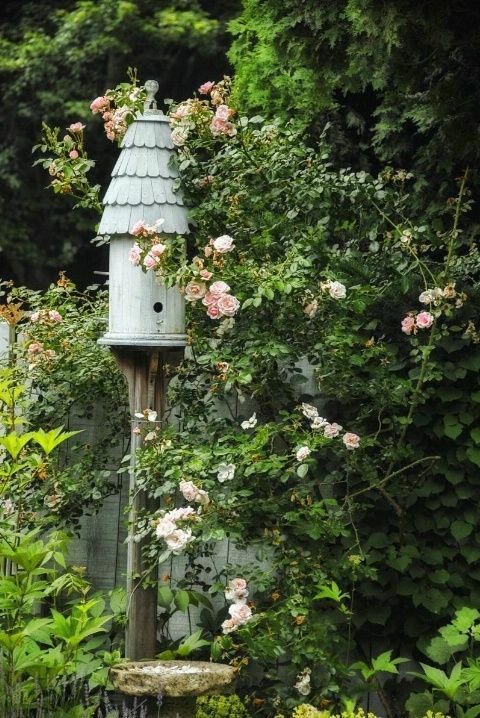 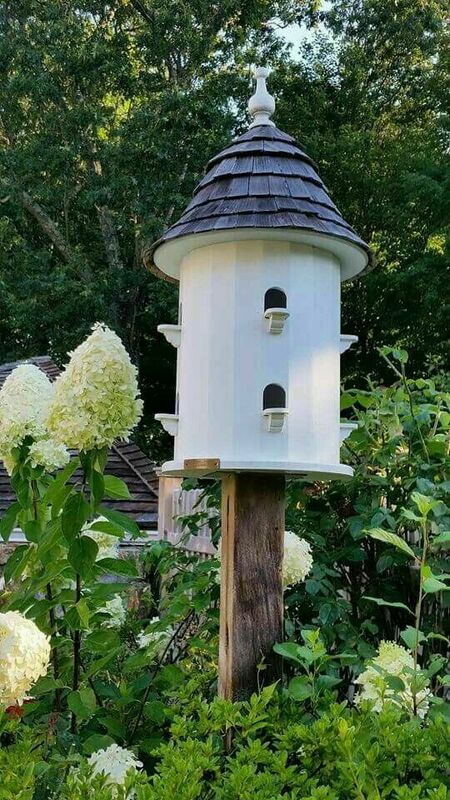 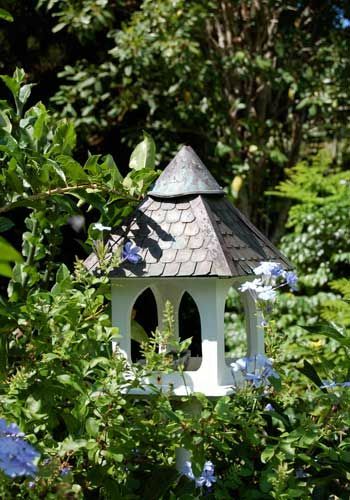 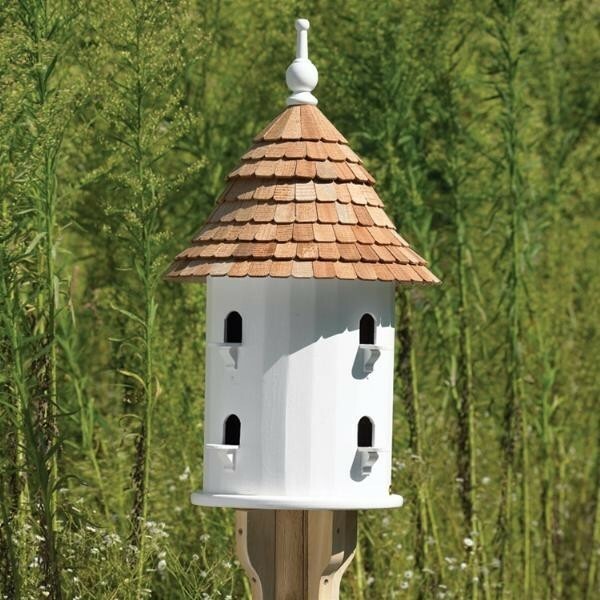 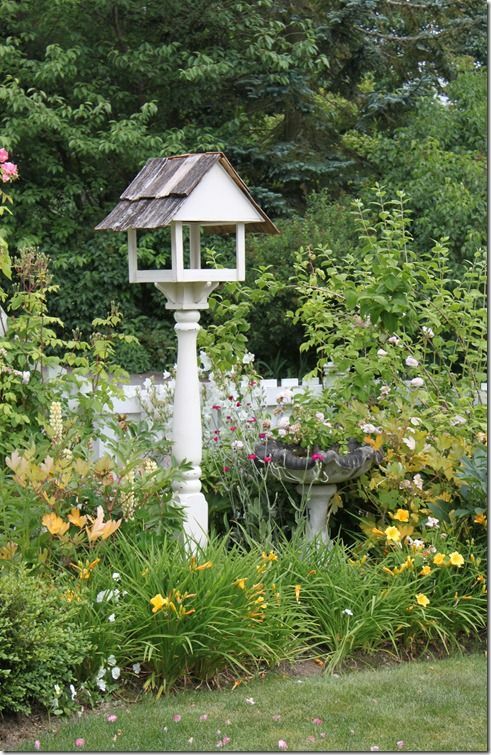 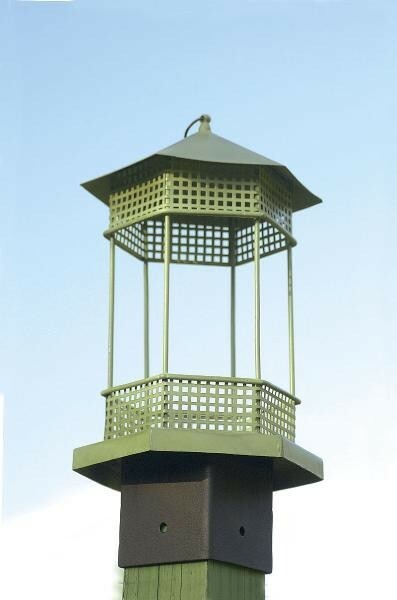 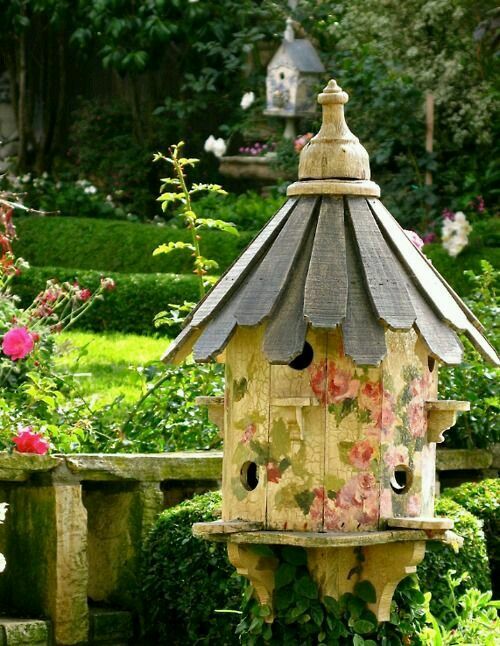 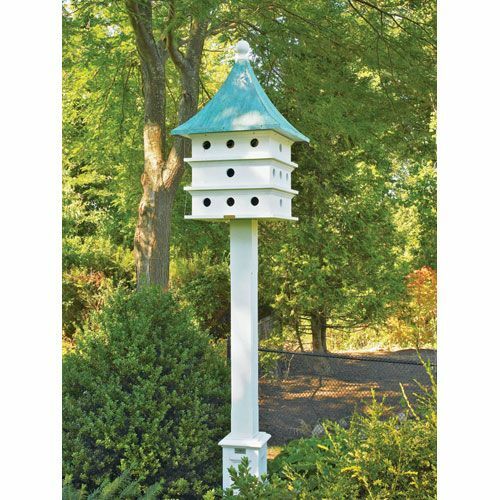 If you have a pest problem in your garden, a birdhouse (or two) might be your solution! 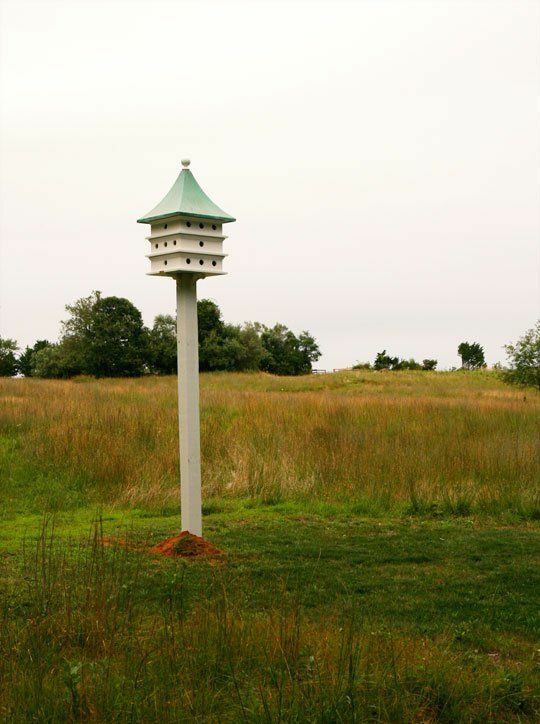 Birds naturally hunt flies, worms, and other small bugs, so they can help to maintain low, balanced levels of troublesome insects. 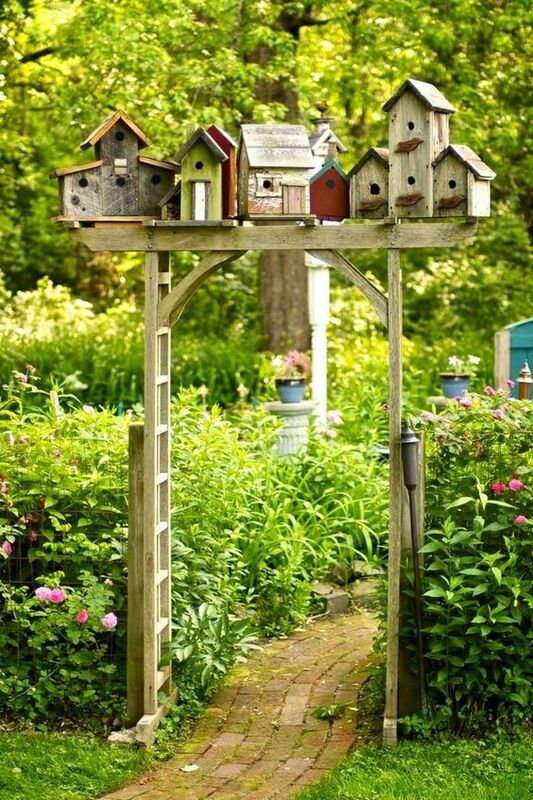 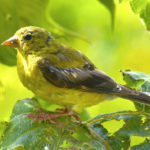 As an added bonus, keeping a birdhouse or feeder will aid the bird population, offering them a place to rest, raise their young, and find food during harsher winter months. 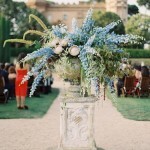 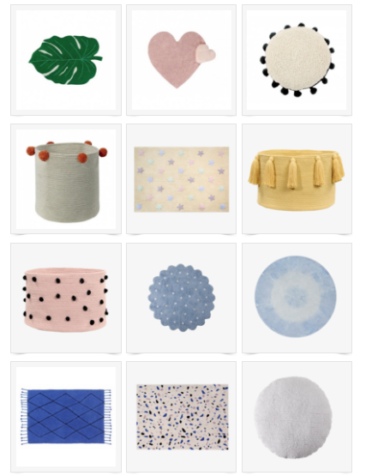 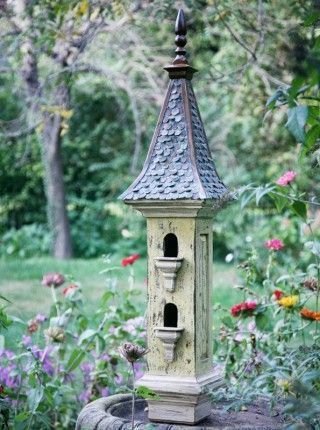 Check out some of our favorite birdhouse looks below, and add a pop of color and flair to your garden this spring!